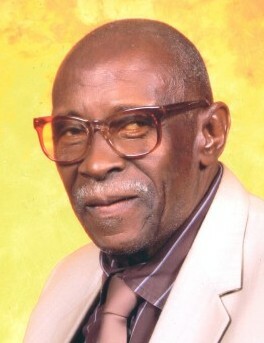 Leon Patterson, a resident of Pinson, AL., entered into eternal rest on March 19, 2019. Visitation is scheduled for 3-7 p.m. on Friday, March 22, 2019 at the funeral home. Funeral services are scheduled for 11:00 a.m. on Saturday, March 23, 2019 at Greater Grace Missionary Baptist Church (309 20th Ave. NE). Burial will be in Alabama National Cemetery on Monday, March 25, 2019.